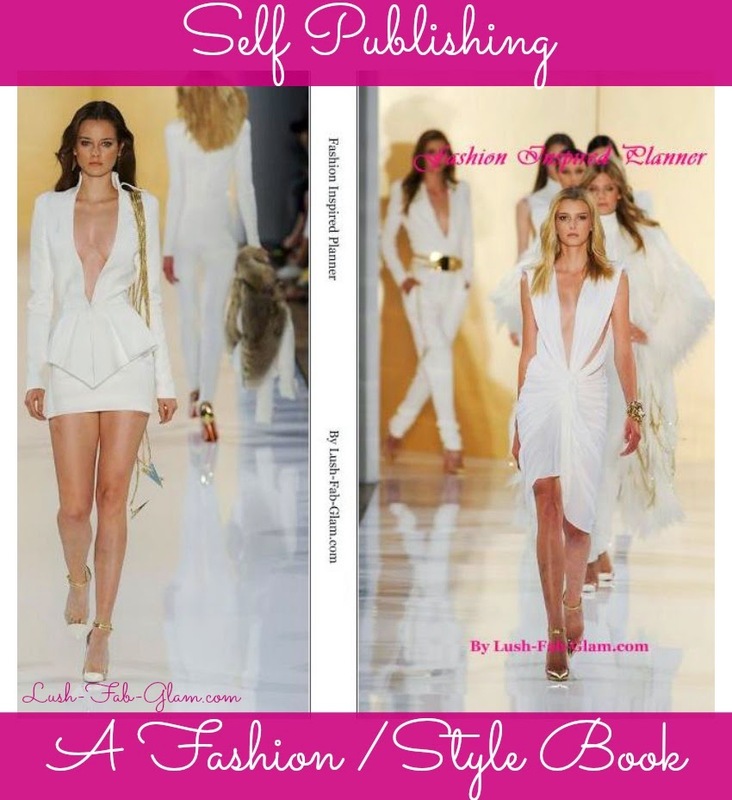 Lush Fab Glam Inspired Lifestyle For The Modern Woman: Tips For Self-Publishing Your Own Fashion And Style Book. Tips For Self-Publishing Your Own Fashion And Style Book. We score the internet every day in search of style inspiration, the latest fashion trends and must-have clothing and accessories from some of our favorite personal fashion and style bloggers. The world of personal style blogs has blown up in recent years, unfortunately only a handful of these bloggers get noticed by and even earn a feature spot in major magazine publications like Lucky and Teen Vogue magazine. On the other hand many bloggers in niches like Food/Cooking, Crafts/D.I.Y and Online Business Success tend to rely less on being picked up by major publications and personally invest into becoming successful through their increasing online audience by writing and publishing their own e-books or print books that they create and sell through several self-publishing websites. Unfortunately fashion, style and beauty bloggers can't take advantage of these services in the same way, since a fashion/beauty book would be mainly pictorial and less about word content. A Blurb book is the perfect way to immortalize your beautiful photos in print and to make them available for purchase to an even wider audience of people who can be inspired by your personal style, beauty tips and/or creative designs. With Blurb you can make your book about anything that interests you. 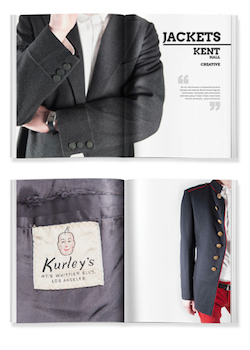 To make your book as fashionable as the clothing featured in it. Start by choosing a simple design that will not upstage your clothing but still looks chic. You can select a paper type that brilliantly showcases your sense of style and creativity and you can make your book as big or small as you want by uploading photos from your computer, Facebook or Instagram account. Here at Lush-Fab-Glam.com we previously created a beautiful Blurb fashion planner for our readers in less than one hour that featured fabulous style ideas for each month of the year. It was the perfect way to keep our readers engaged with us and continually using our style tips even during their busy offline schedules. The Lush Fab Glam fashion planner also came in handy for our working fashionista reader to keep track of her appointments and meetings, for the student fashionista to keep track of her class and exam schedules. For the stylish mom to keep track of her school runs, kids extracurricular activities etc and for the fashion/beauty blogger to schedule her posts and product reviews. We even used it to keep track of our editorial schedules, meetings and appearances. Take your blog to the next level by heading over to Blurb to get started on your own fashion, beauty etc book now and Save 25% on print book orders of $75+. Have you ever self- published your own book or created an e-book for your blog? Share your experience/self publishing tips with us by leaving a comment below. This post brought to you by Blurb. All opinions are mine. I had never heard of Blurb before reading about it here. Nice to know there are other options out there. I self-published a novel to Amazon kindle a year ago and am now in the process of self-publishing a POD and another ebook of a collection of some of my blog posts. It is taking a while to get it done--but it is DOABLE for sure. Thanks for the inspiration. Hi Kathy, thanks for sharing your self-publishing story with us and congratulations on novel and all the best with your upcoming e-book, stop by and let us know when it's published.